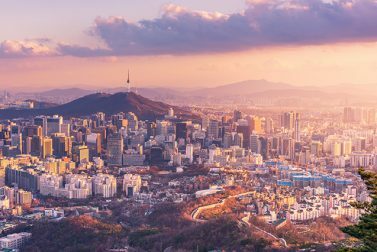 Our list of the safest, best Asian countries to visit as a solo traveler should have you packing your bags in no time. 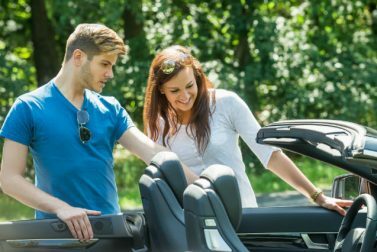 Hertz offers more than just rental cars. 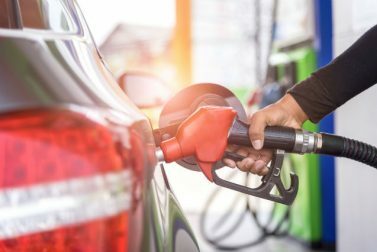 Take advantage of these extras to make your ride even more enjoyable. Not all credit cards are created equal. 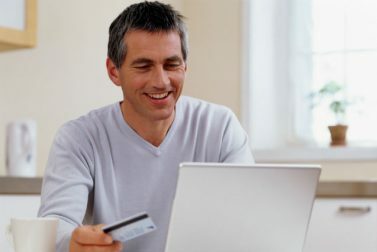 Learn more about credit card rewards and how to determine which works best for you. Ride in top-notch style on your next road trip. 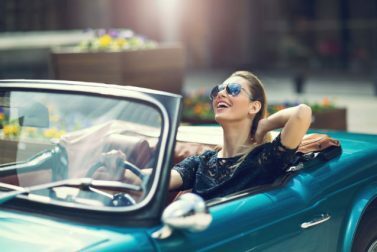 Here's how to rent a luxury car and where you should go in one. 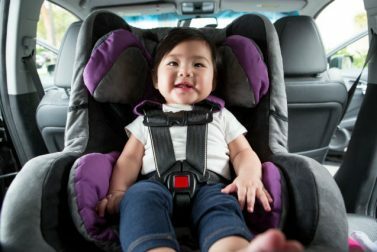 Have little ones that require a car seat or booster seat? 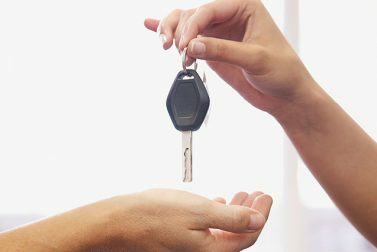 Find out if renting is the best option for you. 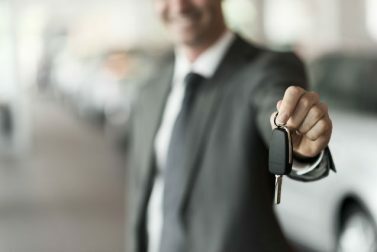 Whether you’re headed out on a long adventure or just want a little company, adding another driver to your rental car is a simple process when you are prepared. 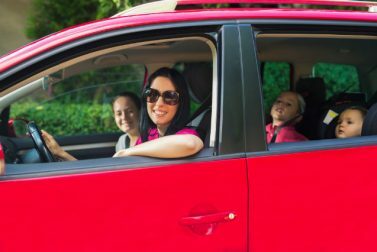 It’s easier than ever for young and new drivers to hit the road on rented wheels. Find out how with these helpful tips for renters under the age of 25.